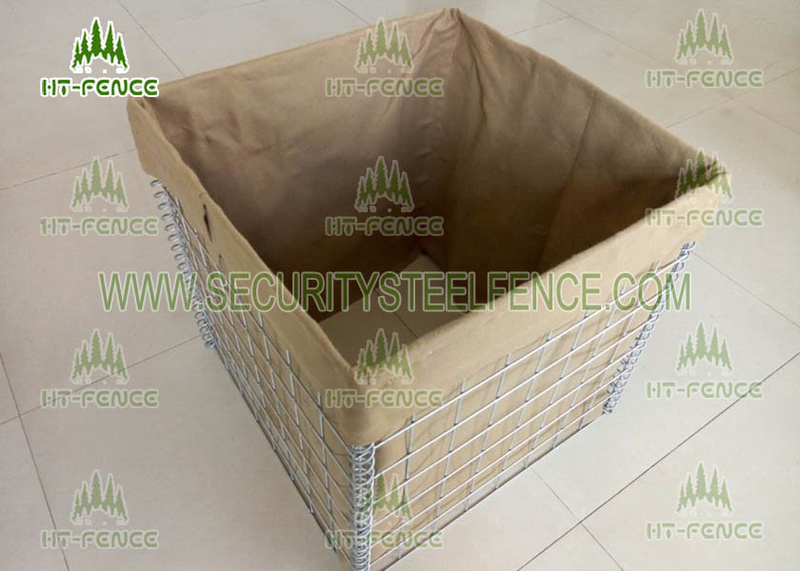 Welded Gabion box is made of welded wire mesh panels assembled with spirals, locking pins and stiffener. Each gabion panel is composed of rugged high tensile wire coated by a thick, corrosion-resistant layer of zinc. It is often used in earth movement and erosion, river control, reservoirs, canal refurbishment, landscaping and retaining walls.,gabion umbrella stand,etc. 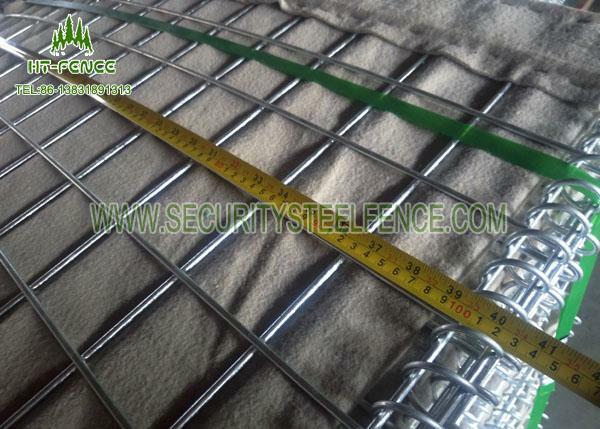 The welded gabion box connected by Spiral Wire, Stiffener and Pin.